Thanks for sowing into this ministry and supporting what God is doing through Empowered Life Church in the Rogue Valley and beyond. All contributions are tax deductible. Tax receipts will be issued at the beginning of the new year for all donations received in the current year. For more information of giving please contact us at info@empoweredlifechurch.org. 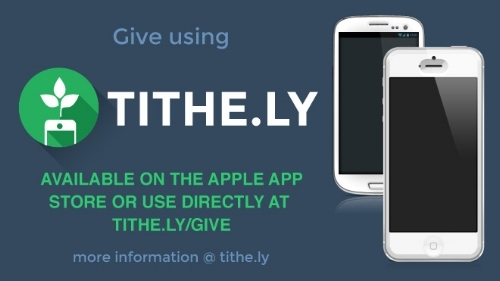 We are excited to have the option to tithe and donate using the TITHE.LY app. It is safe, secure, and eaasy to use. Give it a try today.